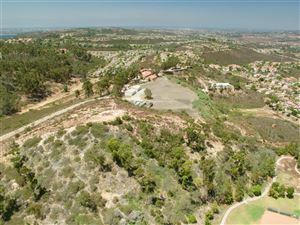 Single story in desirable Bernardo Heights! Vaulted ceilings, newly remodeled bathroom & gleaming hardwood floors, spacious living and dining leads to backyard for outdoor entertaining. HOA includes access to Bernardo Heights Community Center and Lucido Park which feature 2 pools, spa, 8 tennis courts, basketball courts, pool & ping-pong tables, BBQ's, children's play area, fitness center with locker room and much more! 3rd bedroom has been converted to an office. 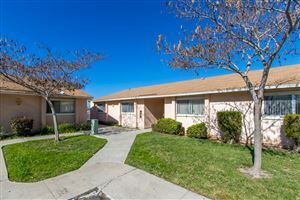 Seller will entertain offers $729k-$749k.